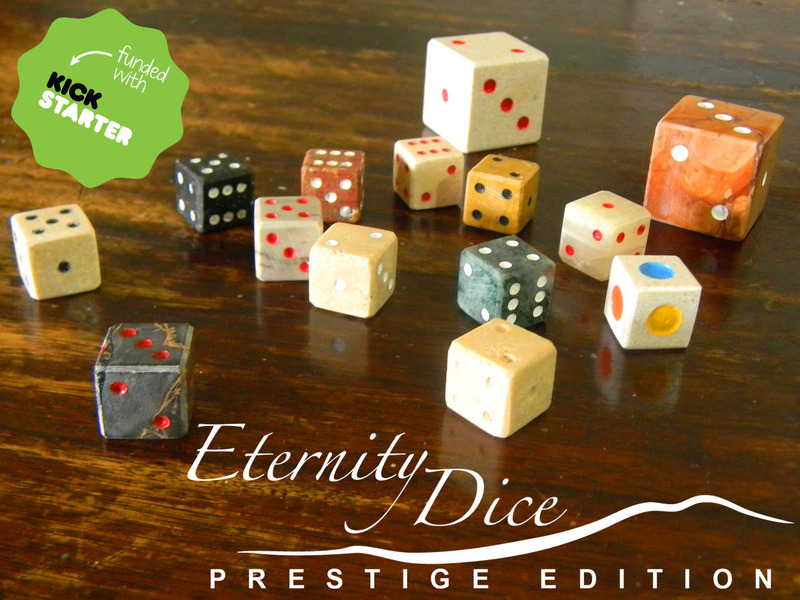 Funded thanks to our Backers on Kickstarter. 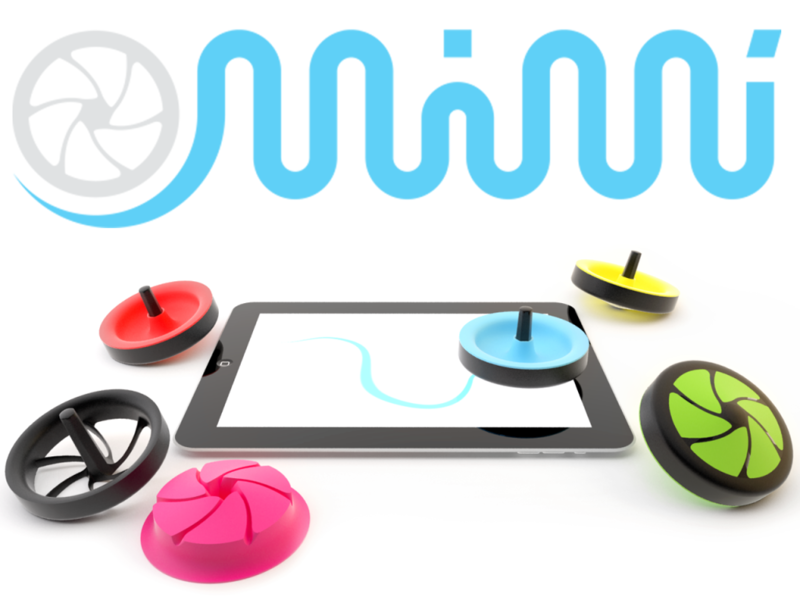 Mimì: the first real Spinning Top that interacts with your iPad, with a lot of fun minigames to challenge your friends! We are looking for a Producer or Distributor interested. This is cool, I want to contact you!